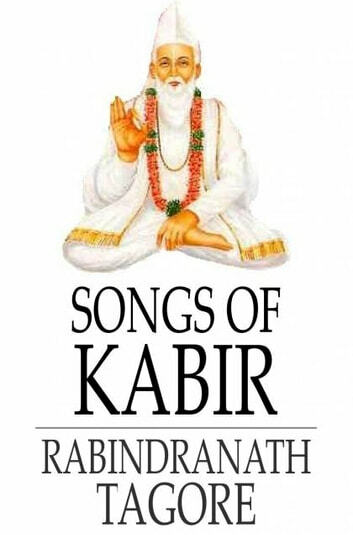 Kabir was an Indian poet in the 15th century. 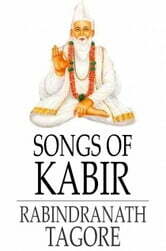 Songs of Kabir is the collection of his poetry, which first became accessible to the West in 1915. His deeply mystical poetry transcends specific religious ideology, and has thus touched a wide range of audiences.